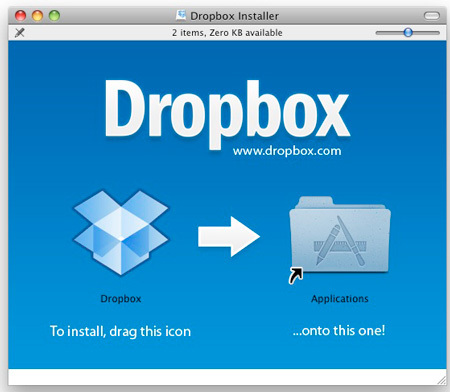 If your Mac is running OS X 10.5 or older and you use Dropbox you will have issues in May 2015 as Dropbox will no longer support older versions. So this is people who have Leopard or other older versions of the operating system on their Macs. Users who are still running these older operating systems will need to upgrade to continue using the future versions of the Dropbox app. Users who don’t upgrade will still be able to use the web-based Dropbox manager, but will be signed out of the Mac app and will not be able to sign back in until the newer operating system has been updated. You will not lose your files and photos with this new upgrade however you will not be able to access the app. As this is only taking effect mid May users and Mac owners have plenty of time to upgrade their software and maybe even hardware if needed. If you can't update your operating system because you require more space then contact us and our experienced Brisbane Mac technicians can help you out.